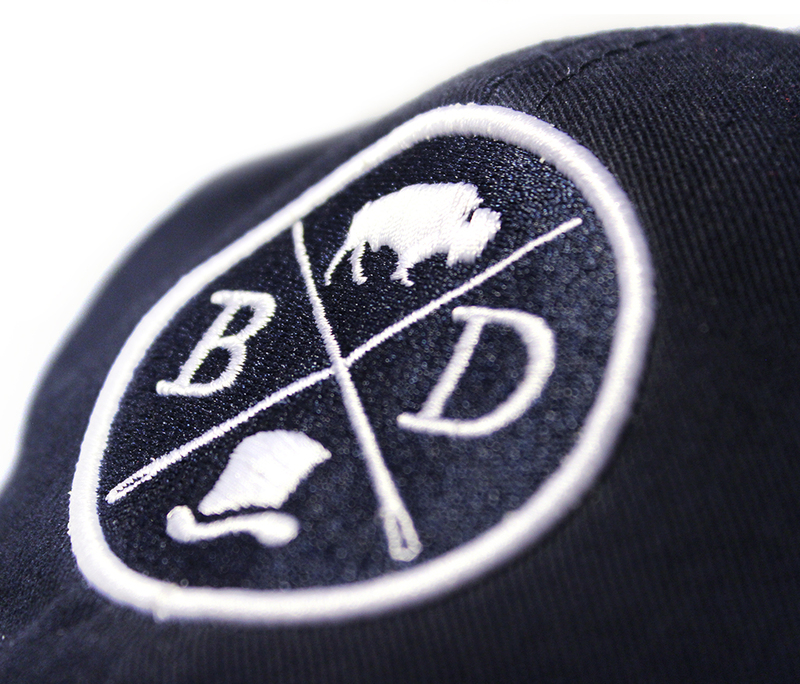 I am very happy to announce that the Official Buffalo Dandy Cap is available for purchase! 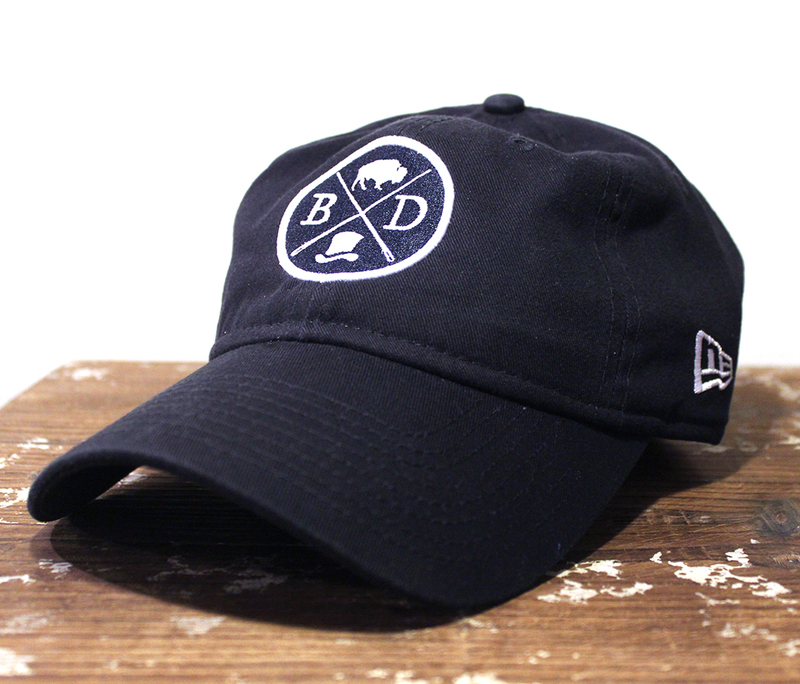 Made of 100% cotton, the unstructured, adjustable navy cap features the BD logo on the front, with BuffaloDandy.com on rear. 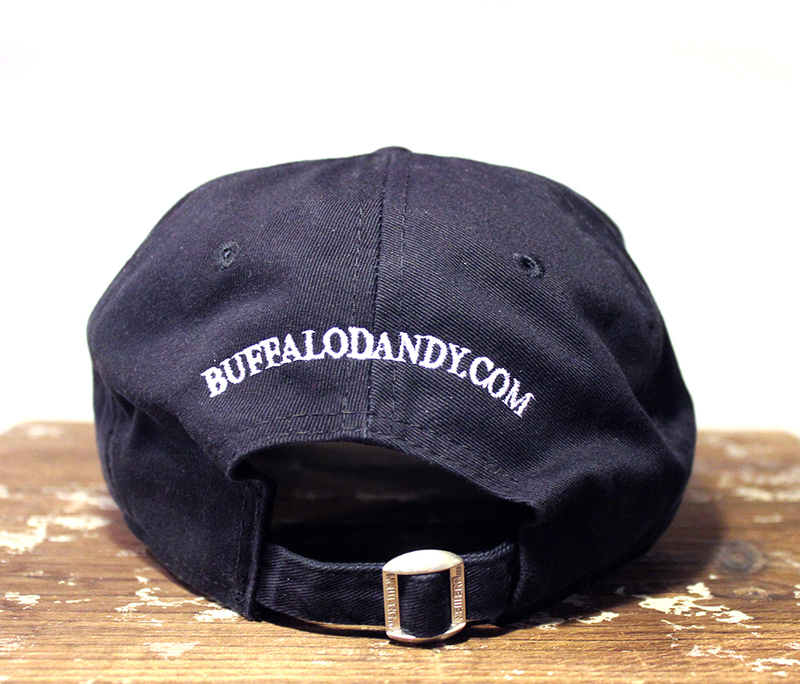 Proudly made in Buffalo, NY, they are available in a very limited supply so head over to the Buffalo Dandy Online Store and pick up yours today!